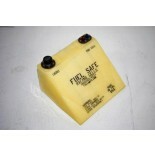 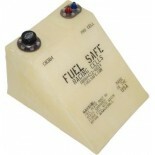 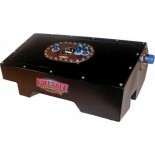 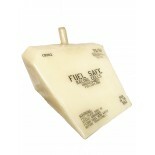 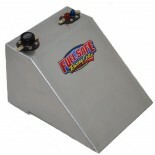 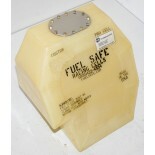 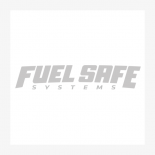 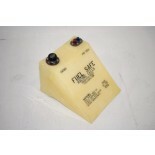 Fuel Safe offers racing fuel cell solution for some of the most popular cars on the road and track. 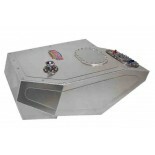 Mustang, Camaro, Corvette, Viper, Shelby, Lotus, Porche and many more popular makes and models. 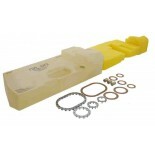 If we don’t have what you need, we can make it. 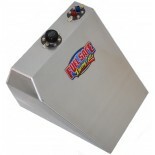 Our custom fuel cells are the highest quality in the industry with unmatched safety, performance and aesthectics. 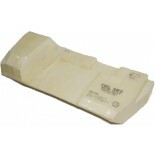 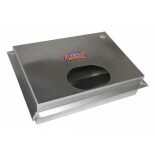 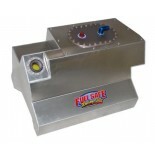 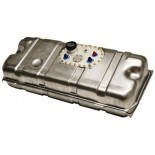 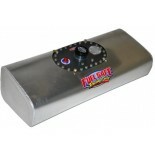 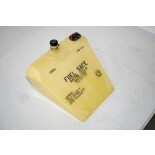 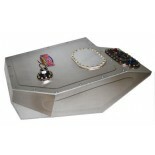 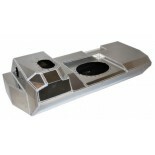 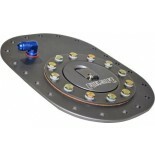 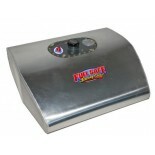 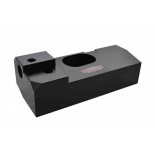 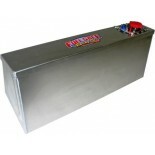 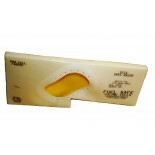 We are the go to for quality customs fuel cells.